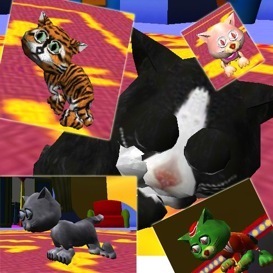 May 28, 2010 - Kitten Simulator for iPhone, iPod Touch, and iPad was released on the iTunes App Store. Copyright 2007 Head Buzz Games LLC, All Rights Reserved. 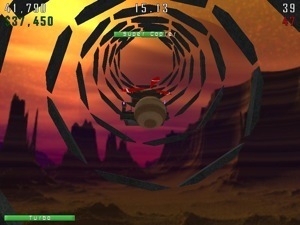 January 31, 2007 - Crazy Marble™ 2 was released for Windows PCs. September 15, 2005 - Crazy Marble™ Gold was released was freeware for Windows PCs and may be downloaded here (27 MB).